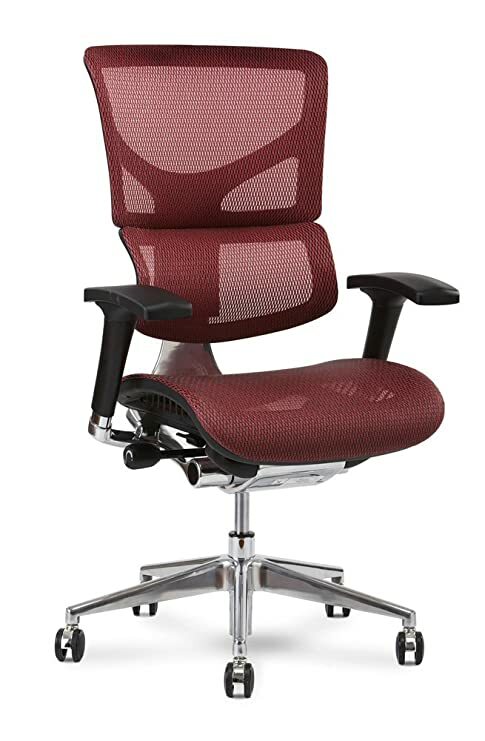 Modern lines, unexpected curves, and vibrant color options combine in a chair unlike any other. 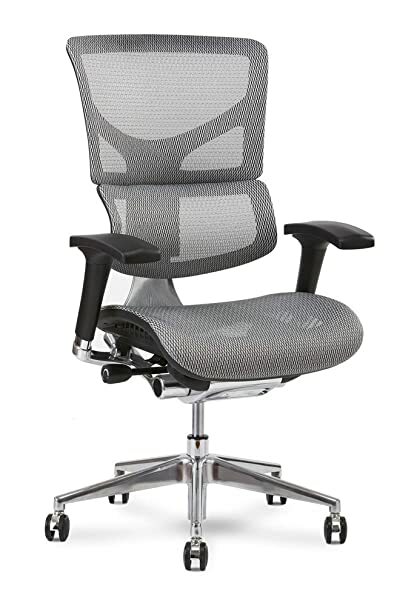 From its striking polished aluminum base to its sheer k-sport mesh, x2 unleashes a new office aesthetic. Proclaim your individuality while enjoying the leading ergonomic technology and adjustability of scifloat infinite recline and dvl support. x2 features innovative k-sport mesh. Now you can experience all the benefits of flex mesh technology with greater responsiveness and adaptability. The tight weave of the k-sport creates a soft-to-the-touch fabric. 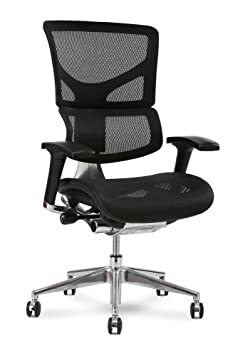 This mesh is breathable, durable, and comfortable, providing better air circulation, compression resistance, and weight dispersal than traditional foam-lined chairs. 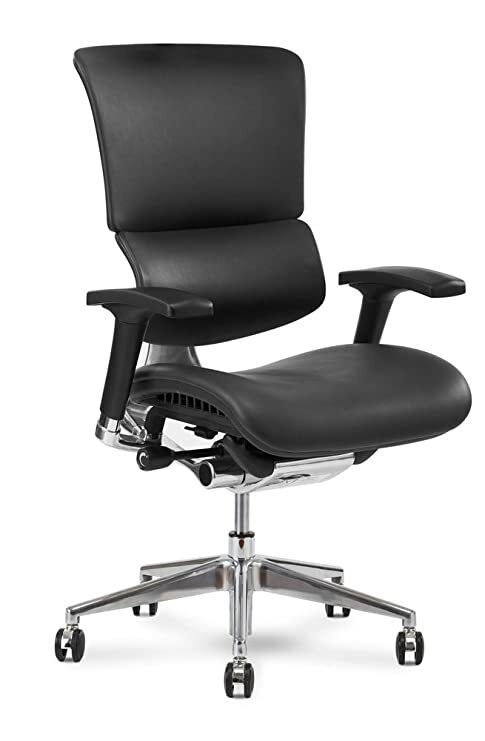 The adjustment mechanisms on x2 have been minimized to preserve the silhouette of the chair. Adjust your x2 to fit you like a Glove without the need for long, unsightly knobs under the seat. Slender, subtle tabs deliver the same innovative ergonomic adjustments with a cleaner appearance. A striking polished aluminum base and four mesh color options, from vibrant red to classic black, let you individualize your x2 like never before. The x2’s bold curves, advanced technology, and unprecedented comfort transform any workspace into an oasis. Introducing the x-chair x1 welcome to the 21st century. Scifloat infinite recline and dvl support guarantee you and your back will be at ease from the second you hit the seat. 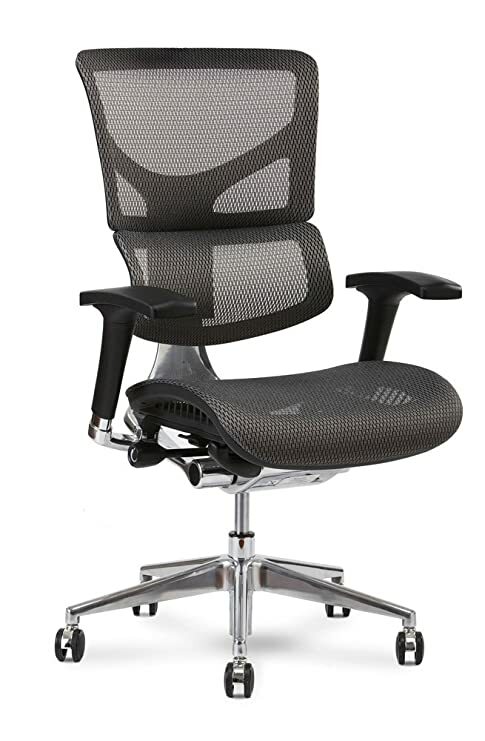 Polished aluminum highlights accent the arms and nylon base, complementing the chair’s powerful curves. x1 is made with durable flex mesh technology. 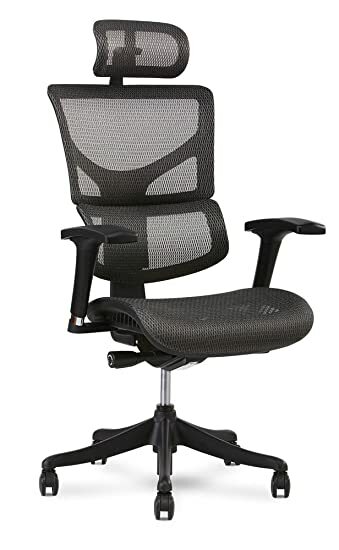 Rather than sitting on collapsible foam – which retains heat throughout the day, compresses over time, and puts extra pressure on the sensitive pressure points that cause pain and discomfort – flex mesh suspends you over the air with a layer of mesh. As a result, the seat is more breathable, durable, and comfortable than any foam seat. 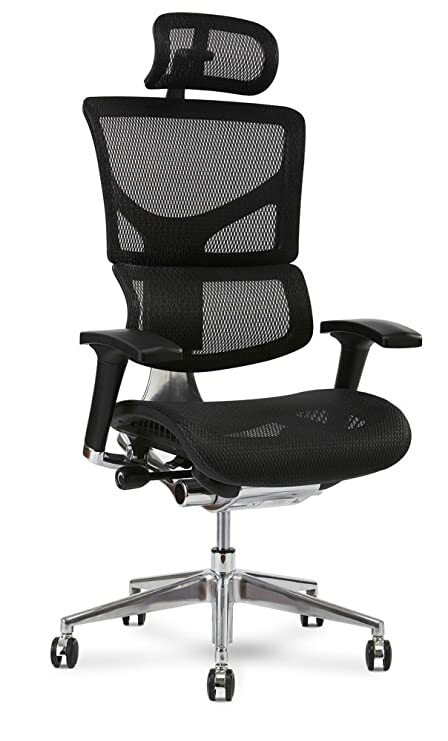 The backrest and optional headrest are also made with flex mesh technology for ultimate comfort. 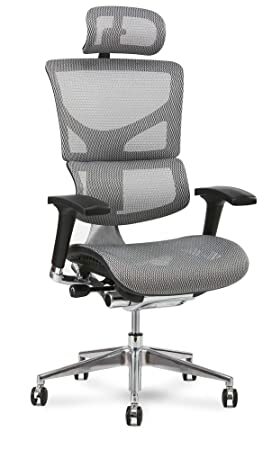 X1’s classic black base pairs with the black and gray mesh color options to create an aesthetic that works in any office environment. 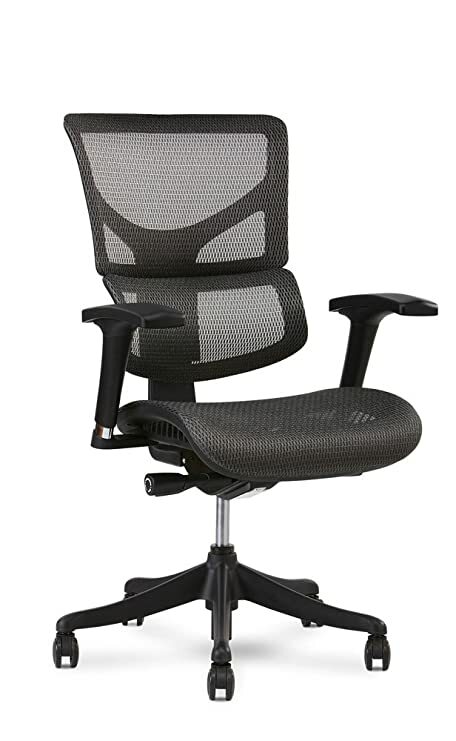 The bold curves of the x-chair deliver modern technology and comfort that can’t be found in any other office chair. 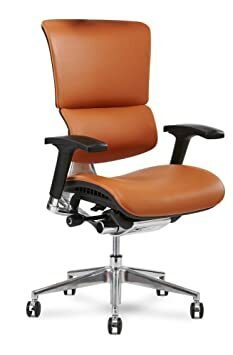 Gone are the days of behemoth leather executive chairs. x4 is sleek, intuitive, and elegantly dynamic. 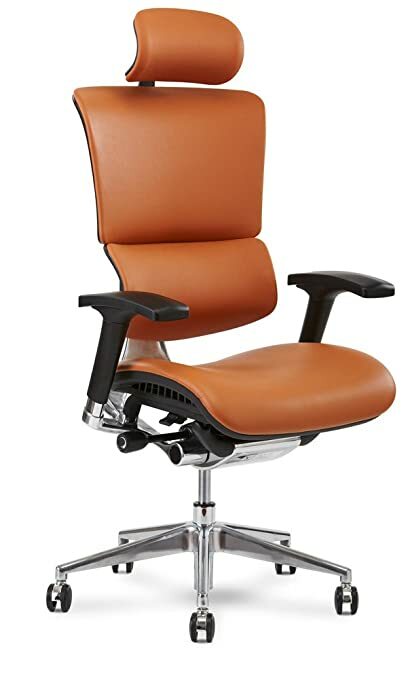 Supple leather and polished aluminum cover its dramatic curves and sleek lines to bring a touch of refinement to any office. Experience the ergonomic technology you deserve and the comfort you desire with scifloat infinite recline and dvl support. Sometimes tradition needs to be broken.